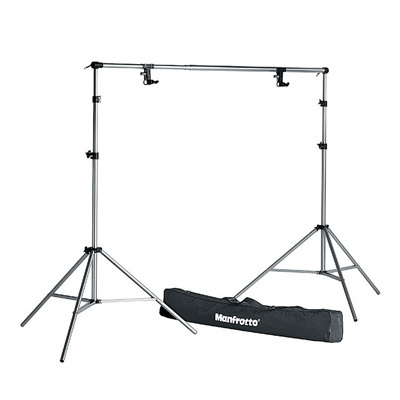 The Manfrotto Nano Photo Stand packs a mighty punch. 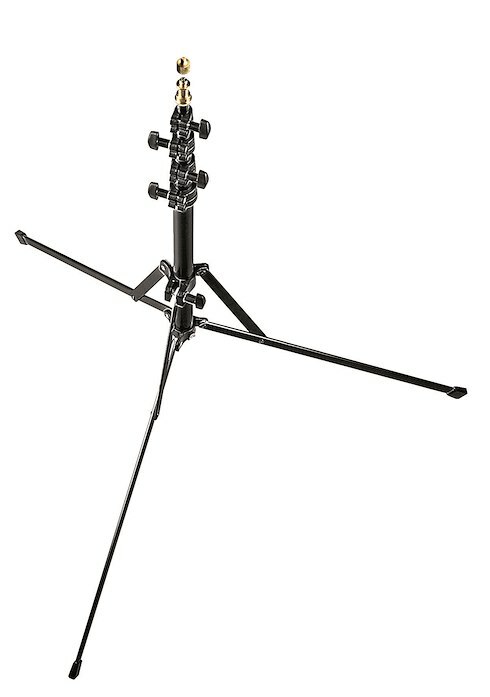 The Nano Black Stand combines clever and compact features with a strong anodised frame. 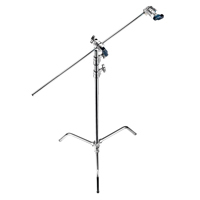 Come rain or shine, you can be sure that this hardwearing stand won’t flake, rust or wobble under pressure, even when supporting equipment weighing up to 1.5kg. It’s time to get out there! 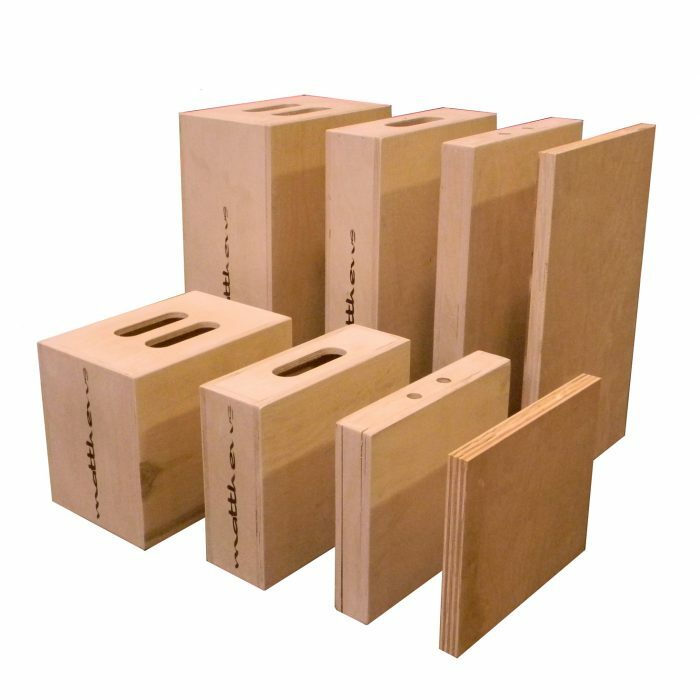 This intuitively designed camera stand comes in 5 sections and is complete with 4 separate risers. An ingenious innovation that helps you set it up quickly, disassemble it in a flash and fold it away in one compact package when you’re ready to go. Plus, it only weighs 960kg, so you’ll hardly notice that it’s neatly stored away in your bag. 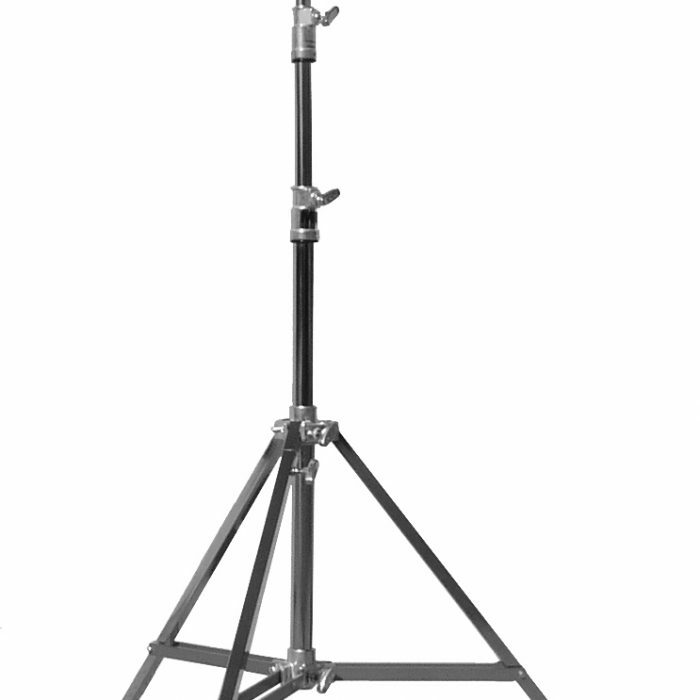 Flexible and practical, the Nano Black Stand has a 100cm footprint. 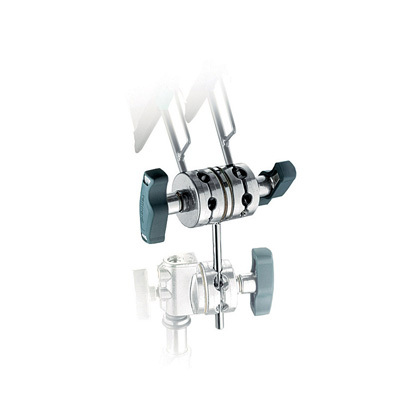 It extends an impressive maximum height of 190cms and folds to a portable 49cms. It also comes with standard and easily compatible attachments, including a 16mm male top stud, and a 9.5mm or 6.4mm thread. The simple solution for photographers on-the-go. Avenger D100 Double Grip Head. A combination of two sets of gripheads discs mounted on a steel plate with a 10mm rod.